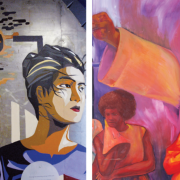 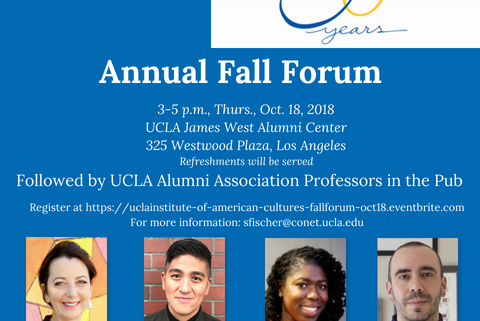 Please join us for the Annual Fall Forum on Thursday, October 18, 2018, 3 pm – 5 pm at UCLA James West Alumni Center. 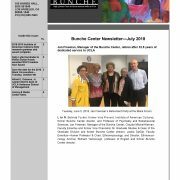 Hear directly from four scholars- one representing each center- about their innovative work, ideas, and goals. 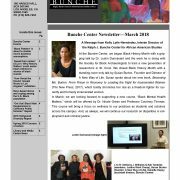 Each will be interviewed by a mentor. 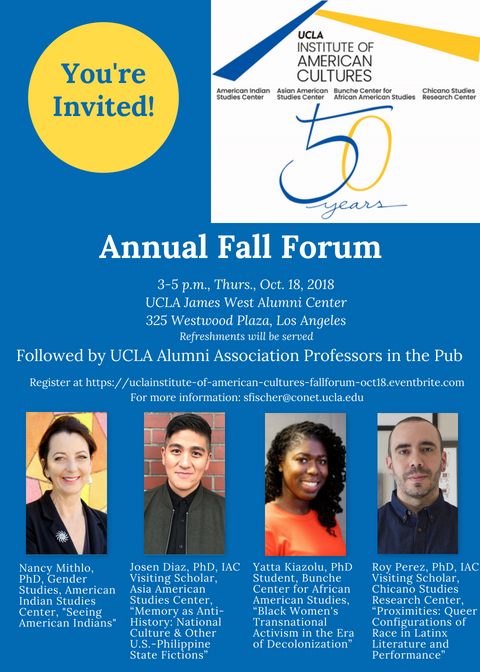 The Fall Forum will be followed by UCLA Alumni Association’s Professors in the Pub program featuring Josen Diaz, Ph.D., in a conversational format. 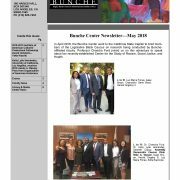 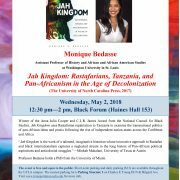 Monique Bedasse Book Talk - "Jah Kingdom: Rastafarians, Tanzania, and Pan-Africanism in the Age of Decolonization"
Congratulations to all 2018-2019 Institute of American Cultures (IAC) research grantees and award recipients! 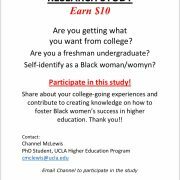 Paid research study opportunity for UCLA Black woman/ womyn freshman undergraduates!